The fact is—I do see the same thing today. Many private schools have adopted a “one and done” policy, meaning if you violate a school rule, you are immediately suspended. Others are a little more gracious, adopting a “three strikes and you’re out” policy. In this case, students get three chances to get their behavior right, and then they are tossed out. 1. It forces students to consider consequences. 2. It is designed to motivate them to make better choices. 3. It prevents the school culture from declining into a poor environment. The downside is—students begin to feel school leaders are suspicious of their worst behavior and can hardly wait to get rid of them. 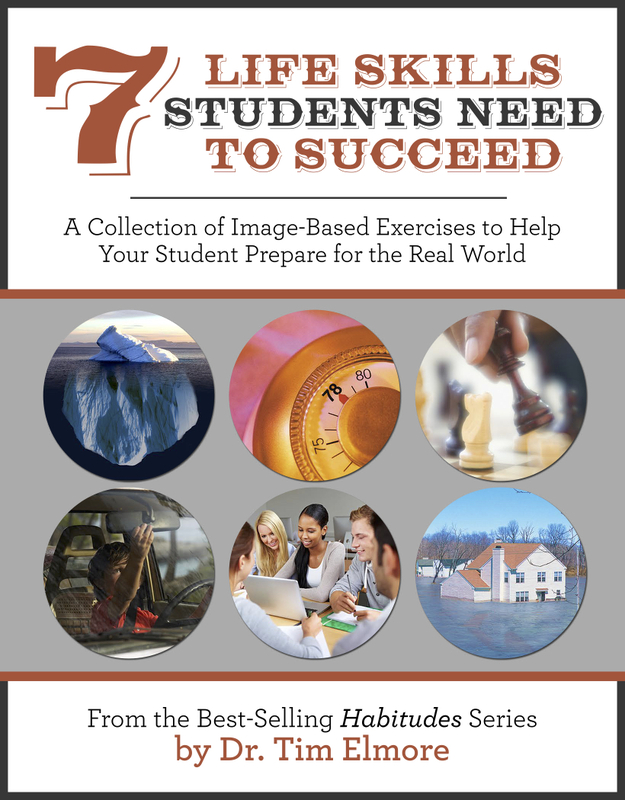 As teens, with their brains still developing for another 8-10 years, they often feel destined to fail at living up to the standard. Why? Its focus tends to look backward at past mistakes. Believe it or not, a youth detention facility in Ventura, CA has turned punishment on its ear. Juvenile inmates, incarcerated for armed robbery and manslaughter, are beating the “streets to prison” cycle that their parents passed along to them. How? By learning to code, while still in prison. Yes, they are. Very serious. For the past few months, these teen prisoners have been learning to write code for computers through a first-of-its-kind program called, “Last Mile.” These young inmates, mostly minorities who are black or Hispanic, are being mentored via Skype by adult inmates who’ve turned their lives around by learning to code at the San Quentin State Prison. So far, 393 students have graduated from the “Last Mile” coding program. 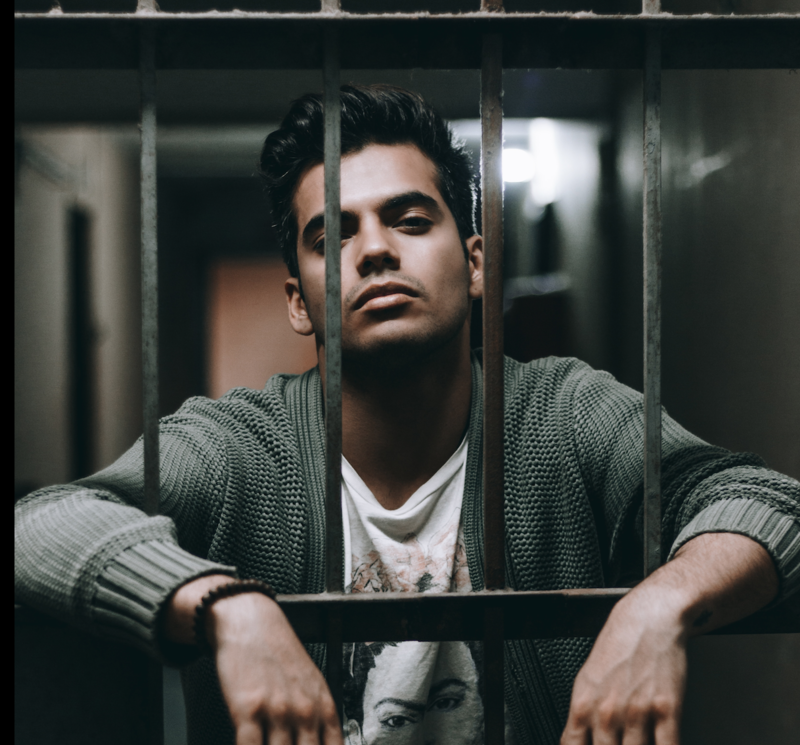 There is a zero (0) recidivism rate, compared to almost half of their peers who return to prison after serving their sentence. Many prison facilities are called “rehabilitation centers” because their goal is to prepare inmates to return to their communities as contributing citizens. But too often (about half the time or more), they do not rehabilitate those young men and women. They simply punish the inmates for what they’ve done. Now—I realize punishment makes sense: courts must level justice for those who’ve been violated. Victims feel their perpetrators must pay a price for their crime. I simply argue that there is a way for them to make restitution and to change their sense of identity. “Last Mile” seems to be doing just that. In fact, part of their $16.49 an-hour wage goes to making restitution to victims. The rest of that money prepares them to enter society again as a better person. If we merely punish the juvenile perpetrators, victims usually gain nothing but the feeling of revenge. Rehabilitation – It improves their lifestyle. Restitution – It returns payment for their mistake. Restoration – It restores everyone to a better version of themselves. 2. While both are important, we must peer into the future more than the past. 3. While both are important, we must value preparation over punishment. Are you willing to advocate for discipline—not just punishment? 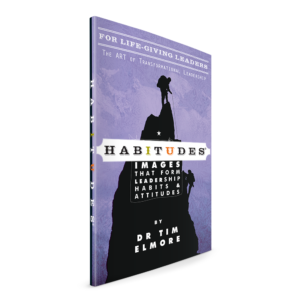 Order your copy of the newest Habitudes book today!